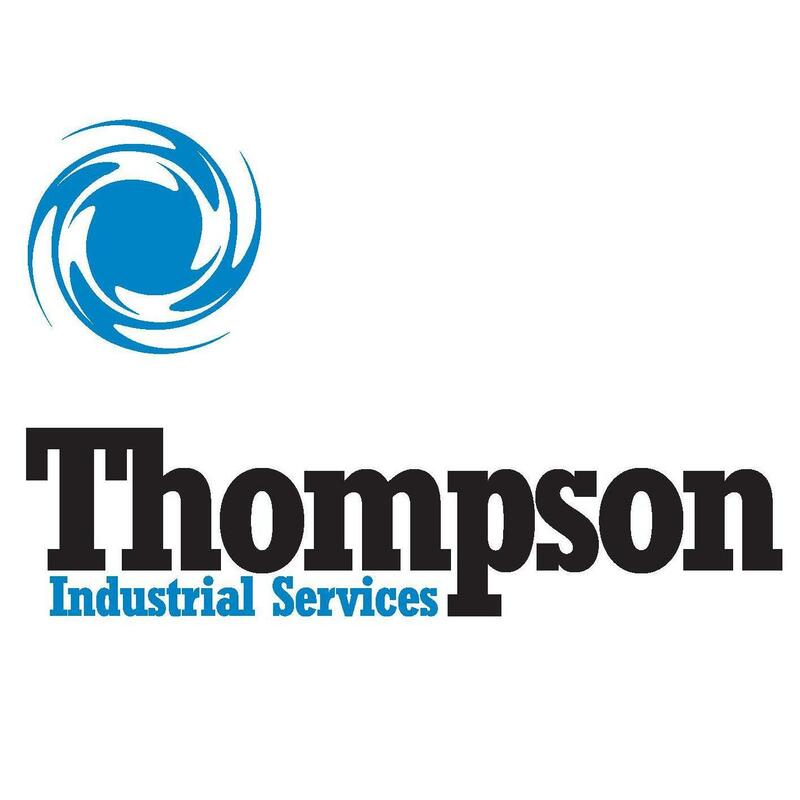 Thompson Industrial Services, LLC is your single-source provider for all of your industrial cleaning requirements. The Thompson family of companies provides industrial and commercial construction, maintenance and industrial cleaning within its 4 major companies and 19 locations. 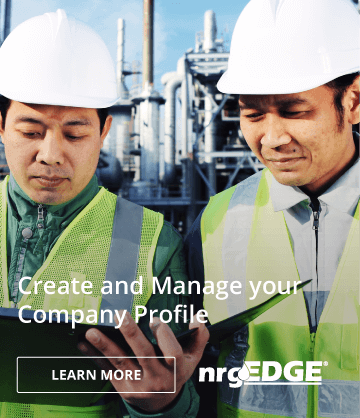 Founded in 1986, it is headquartered in Sumter, SC with offices in North and South Carolina, Georgia, Florida, Virginia, West Virginia, Pennsylvania, Tennessee, Kentucky, Louisiana, Alabama and Arkansas.